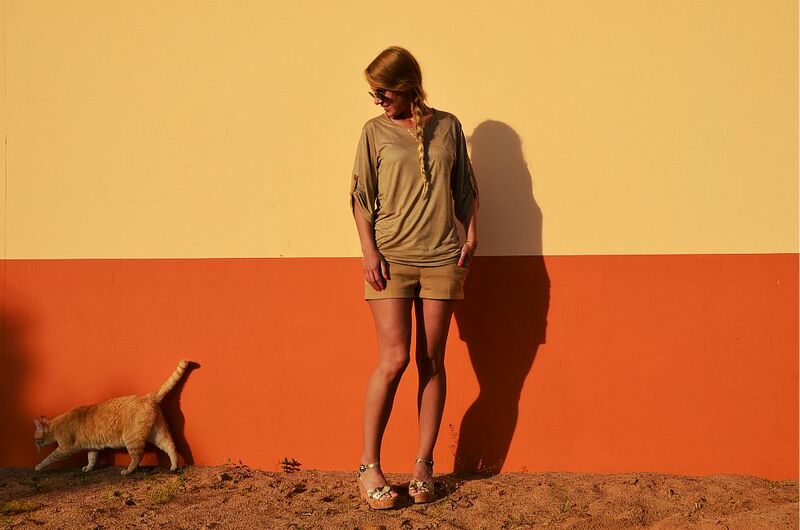 Maren Anita the known german blogger from the blog www.fashion-meets-art.com , looks very pretty with our wedges style Carine !! Her outfit its perfect as always , and the photos so awesome! Look our whole collection on www.letyonline.com , free shipping! !